Happy Friday the 13th! 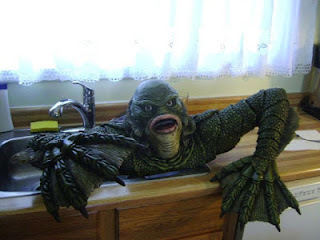 Here's a sink monster. Celebrate with 20 hours of Halloween antics for your home! Play each 4 hour show all Halloween Season with Donavan & Byron's Free HQ stream.